The new Gboard update also supports 15 new languages for the search feature in stickers. 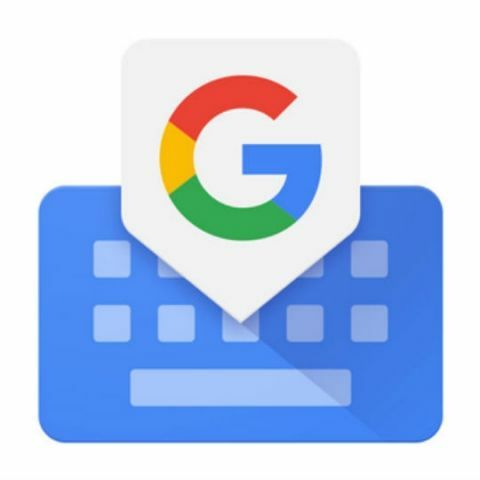 Google has just released a new update for its popular keyboard app, Gboard. In the new update, it brings a new ‘Make a GIF’ feature, with which you can—you guessed it—make your short GIFs with images and text added to them. If you’d rather not get into that sort of thing and just stick to well, stickers, then there’s good news for you too. Google’s added support for 15 more languages in the stickers search feature. Google’s added support for 28 new languages in the keyboard. Alphabetically listed, they are Bagri, Batak Toba, Bench, Bhili, Capiznon, Chavacano, Eastern Min, Fiji Hindi, Ge’ez, Gurani, Ingush, Karachay, Khorasani Turkic, Kipsigis, Maharashtrian Konkani, Lezgian, Mizo, Maguindanao, Malay (Brunei), Maranao, Southern Min, Northern Sami, Qashqa’i, Rinconada Bikol, Surjapuri, Tausug, Upper Saxon, and Vasavi. Many of these features were previously available on the Beta version of Gboard and are now part of the stable release. The updated keyboard is numbered version 7.14.19.206421213 and measures a shocking 142 megabytes in size. A three-figure file size for a keyboard makes one wonder if keyboard apps too should start getting a ‘Lite’ version. The release of the Gboard update comes a week after Google released the final developer preview of Android P, in which several bugs were fixed, according to the company. As usual, the beta version of Android P is available for Google Pixel, Pixel XL, Pixel 2, and Pixel 2 XL. Any guesses on what the name will be this time around?